IFC Midnight’s upcoming Wyrmwood: Road of the Dead promises to take viewers on an action and gore-packed ride through the Australian outback. 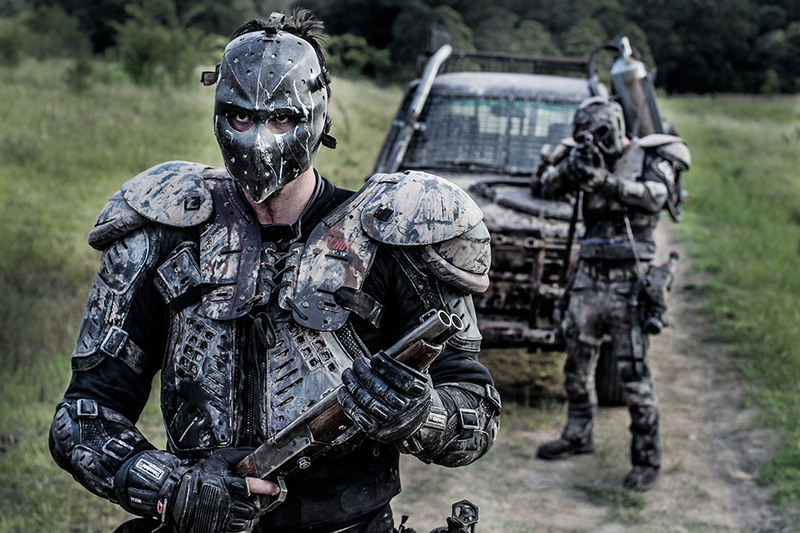 Described in its ad campaign as “Mad Max Meets Dawn of the Dead,” it even includes the outlandish premise that zombie guts can be used as an alternative fuel for their cars. Sounds good to me. 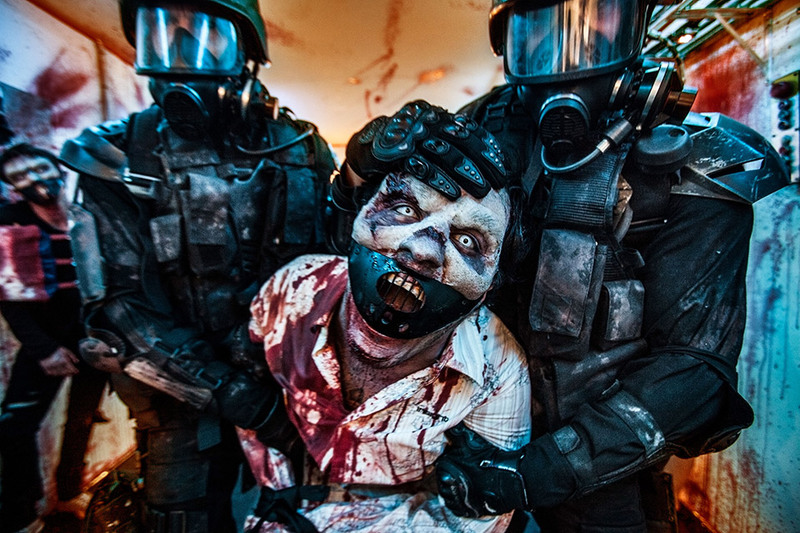 We’ll have to wait until February 13 to find out if Wyrmwood lives up to the hype.